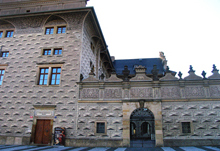 Prague offers a wide range of museums and galleries. 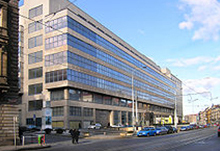 Here, we have created a list of such places that are, according to our opinion, worthy to see and that our clients often visit. 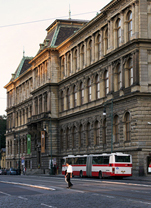 We will be happy to show you where exactly Prague Museums & Galleries are situated and help you with our advice about which would best suit your interest. Museum of natural history located on the top of Wenceslas square. 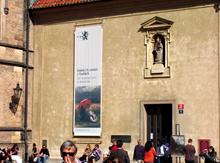 Considered the best museum in Prague. Not too big but of a high quality. 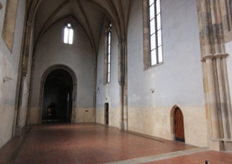 Situated in the area of the Prague Castle. 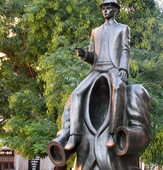 Especially for those who acknowledge the work of F. Kafka probably the most famous Czech – Jewish writer. 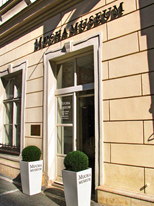 The world´s first Mucha Museum, dedicated to the life and work of the world-famous Czech ART NOUVEAU artist Alphonse Mucha. 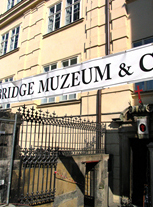 A high quality musem a few steps from Charles Bridge. 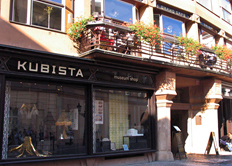 Situated in a former Jewish ghetto. 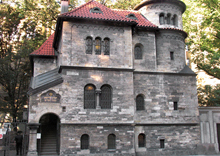 Together with Old Jewish cemetary forms a most visited museum. This exhibition casts light on times between 1948 – 1989 in the Czech Republic. 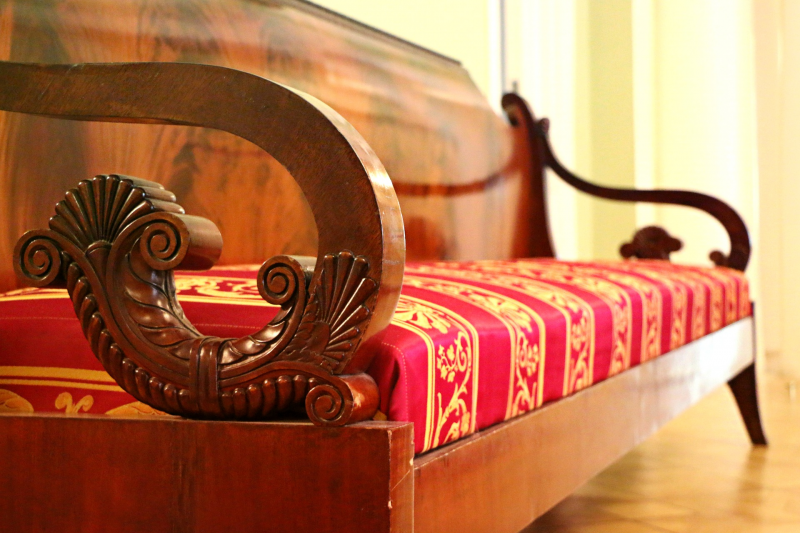 Museum of probably the greatest of all Czech composers. 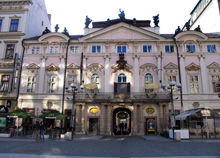 Prague played an important role in Mozart´s life. 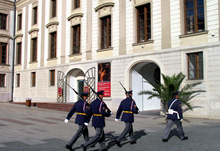 Museum dedicated to the life and works of Bedrich Smetana, famous Czech composer of classical music. House at the Black Madonna. Here you can learn more about Cubism and its architecture and design. Medieval Art in Bohemia and Central Europe. 19th-century Art in Bohemia (1790-1910). Art of the Ancient world. 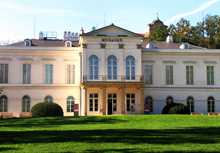 Permanent exhibition of the Art of Asia and the Ancienit Mediterranean Region. 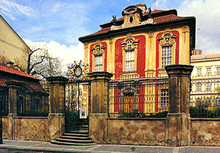 Exhibition of Baroque in Bohemia. European Art from the Classical Era to the Close of the Baroque. Art of the 19th, 20th nad 21st Century. European paintings from 15th-16th century.